There's nothing like the warmth of a nice fire on a cold winter's night. But obtaining enough firewood to last through the season can be tough. 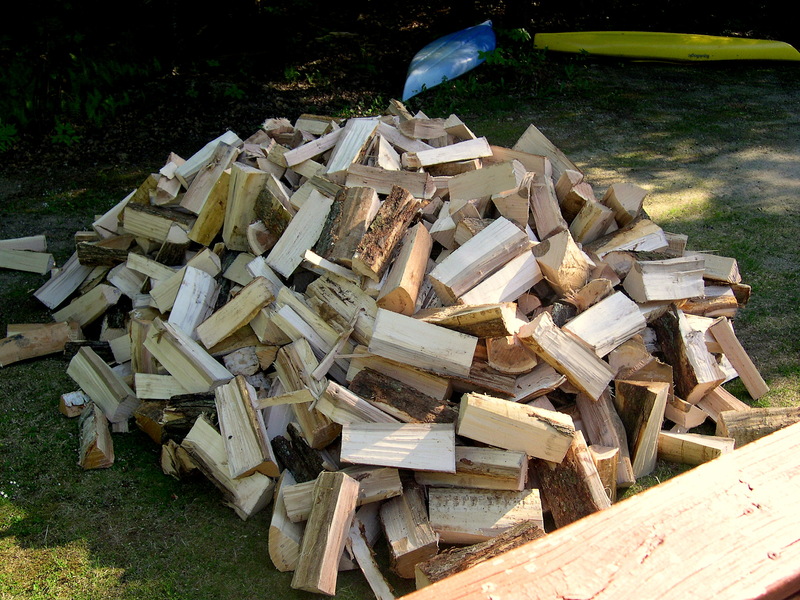 So if you're looking for firewood for sale, A-1 Tree & Lawncare Ltd is at your service in Baltimore, MD. If you want firewood, our team is at your service. Give us a call in Baltimore, MD today to schedule a delivery and learn more about the options we offer.